Enjoy black ice cream, black cones and round portions full of original flavors. And you’ll be surprised by the thick genuine Belgian chocolate, salted caramel or mascarpone Arthur Ice Cream serves. Those who appreciate healthy eating can also find a great selection here, which includes among other things fully exclusive ice cream made from coconut shell charcoal powder and Indian mango sorbet. This ice cream stand, which has stood on Hviezdoslav Square for several decades, still retains its charm and quality. Each day it offers more than 20 kinds of inventive ice cream flavors from around the world, and many of the ice creams it serves are just right for vegans too. Luculus’s reputation rests on fresh ingredients, a smiling staff and, of course, high quality milk. Here you can also enjoy a variety of cakes and coffee. 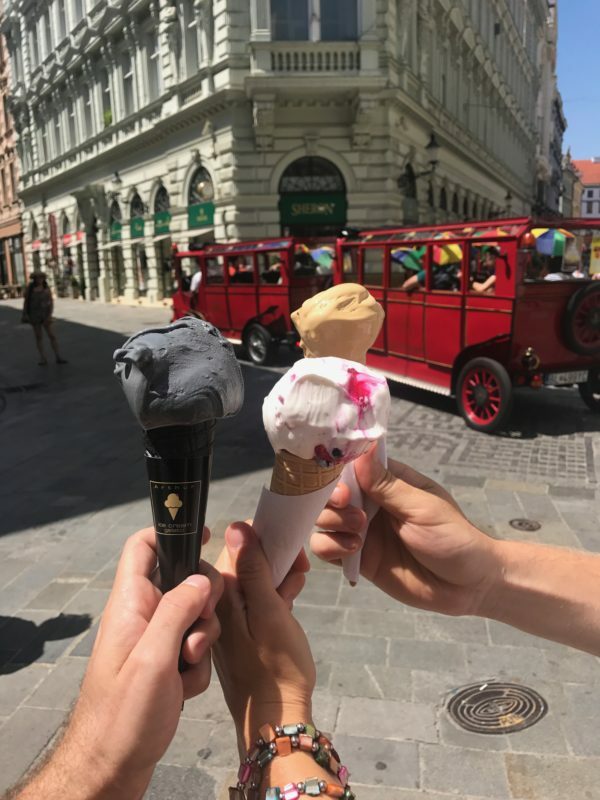 Produced by hand each day from fresh cream, in original flavors with no preservatives – Koun’s ice cream is an absolute hit in Bratislava. 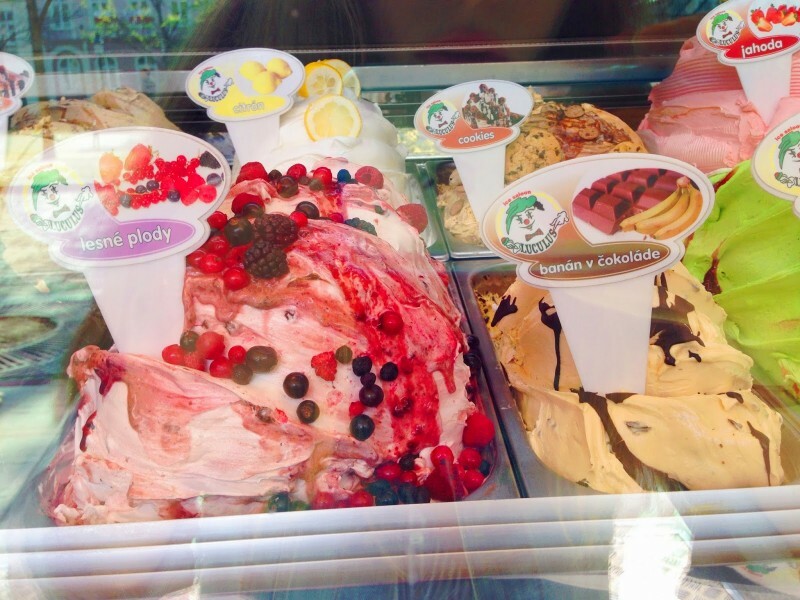 The genuine “gelato” and delicious sorbets here are prepared by a well-known ice-cream maker according to an Italian recipe, and its most attractive flavors include poppy, basil and peanut ice cream. 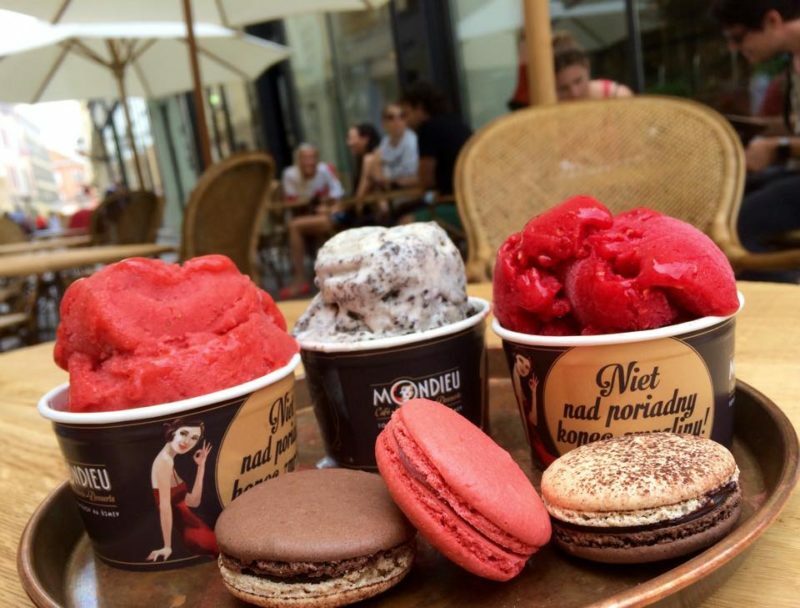 Delicious and pure vegan ice cream – this is what awaits you at Mondieu. 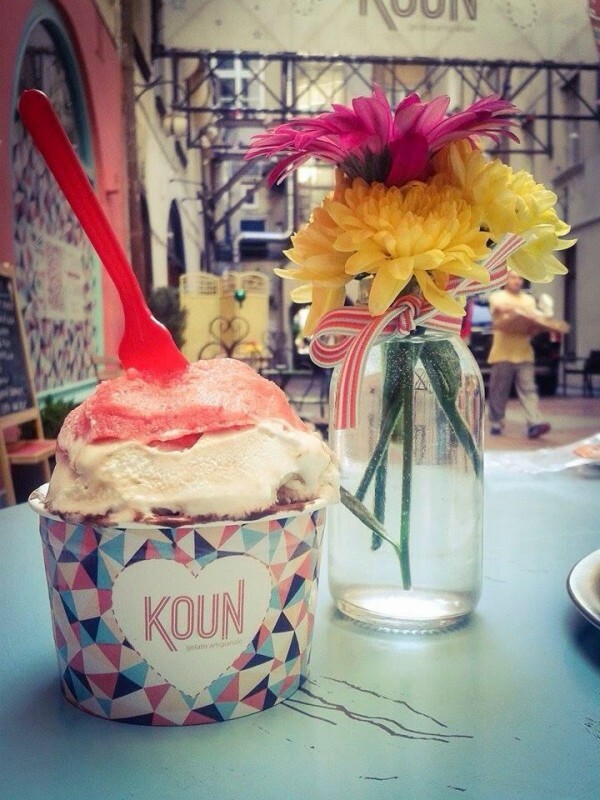 The ice cream is fresh every day and served in many wonderful flavors such as peanut butter, brownie and lavender. Treat yourself along with fantastic ice cream to quality coffee, a selection of healthy smoothies, salads or baguettes filled with tasty ingredients. Sitting down in a pleasant atmosphere with a cup of tasty coffee or an ice cream from their large selection is what Greentree Caffé is all about. You can enjoy the ice cream either right inside the café or take it with you and experience walking through the city in the company of this delicacy. Everything about Greentree Caffé has its own special style, whether you are looking for a place to sit down quickly with friends or to relax with a book in your hand.